Elgin City manager Gavin Price has warned his players not to relax on their fine start to the League 2 campaign when they host Cowdenbeath today. Cove Rangers were undone by David Cox's late winner as Cowdenbeath won their Betfred Cup clash 1-0. Cove Rangers striker Paul McManus says last season’s Pyramid play-off final heartache at Cowdenbeath is not fuelling a revenge mission for the Highland League champions as they return to the scene of their defeat today. Caley Thistle overcame an early setback to triumph 5-2 in the Betfred Cup against Cowdenbeath. Caley Thistle have signed former Falkirk midfielder Sean Welsh in time for tonight’s Betfred Cup tie away to Cowdenbeath. Highland League champions Cove Rangers have been fined £500 for their part in the ugly scenes which marred the second leg of the Pyramid Play-off final loss to Cowdenbeath last month. Ross County have been drawn in the same group as Dundee United in the Betfred Cup, while Caley Thistle face a testing match against Hearts. Cove Rangers missed out on their dream of promotion to the SPFL in highly controversial circumstances as they went down 3-2 at Cowdenbeath on Saturday. A first-half strike from in-form Russell McLean and a stoppage-time goal from trialist Karim Belmokhtar secured three vital League 2 points for Peterhead at struggling Cowdenbeath on Saturday. 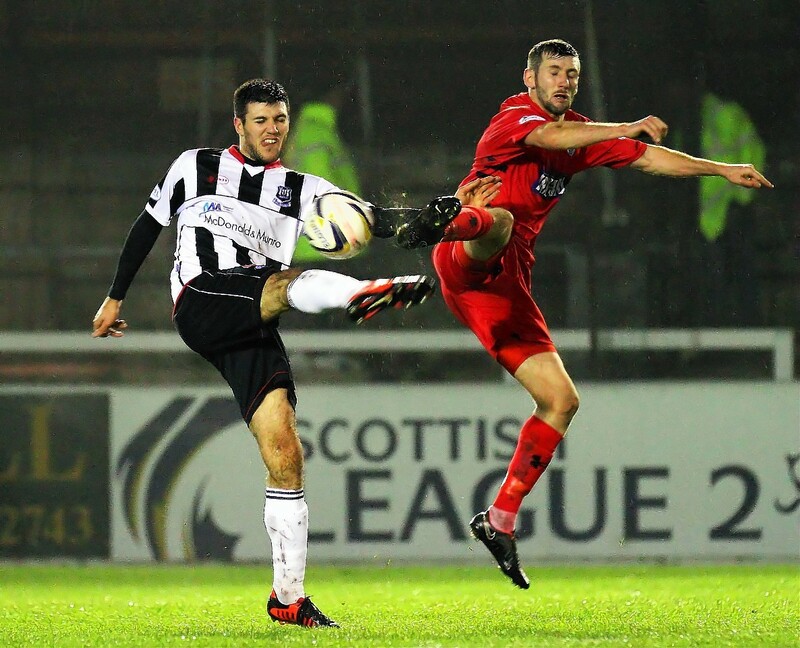 Elgin City midfielder Thomas Reilly fired home a wonder strike to wrap up his side’s victory against nine-man Cowdenbeath in an incident-packed encounter at Central Park, the goal taking his tally for the season to four, twice as many as he recorded in the previous campaign.